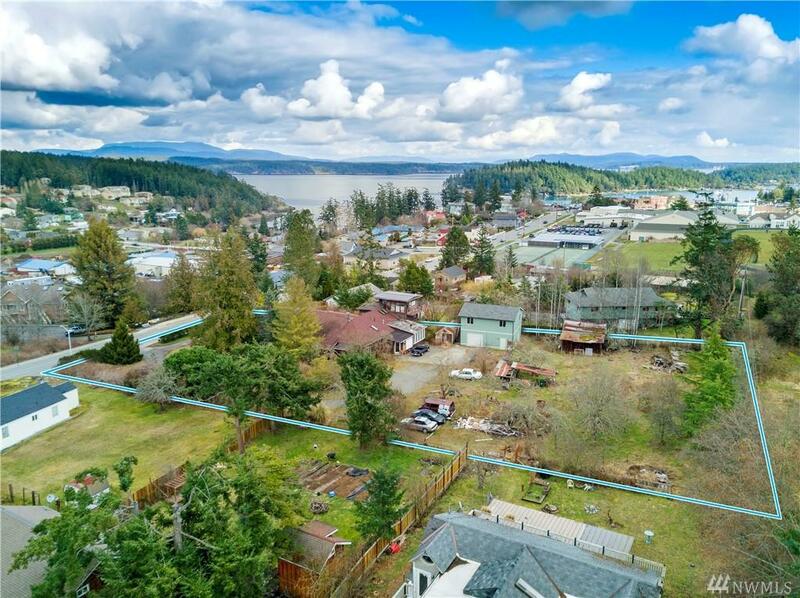 This Multi-Family zoned property is conveniently located in the town of Friday Harbor, walking distance to all town amenities. 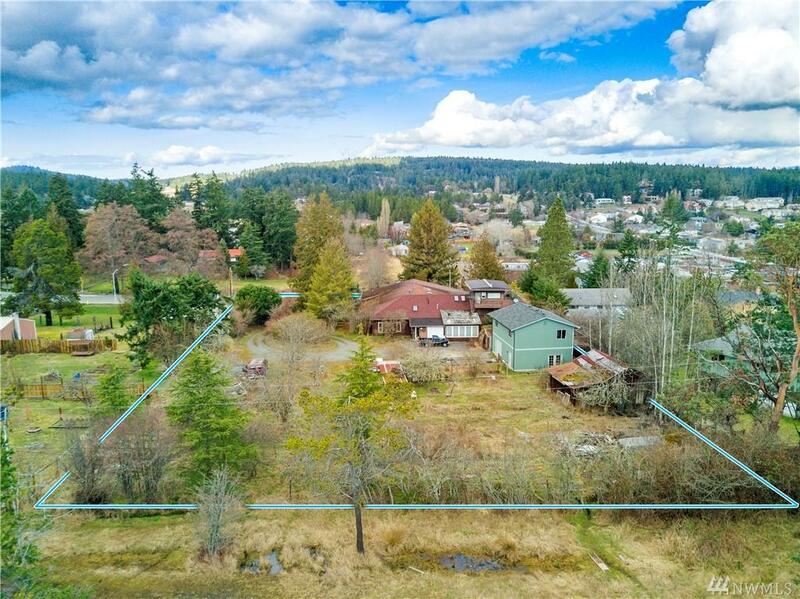 The current use is Single Family Residential, however according to the town density regulations this 1.31 level acre lot could be developed into 18 units. The main structure of 5700 sq. 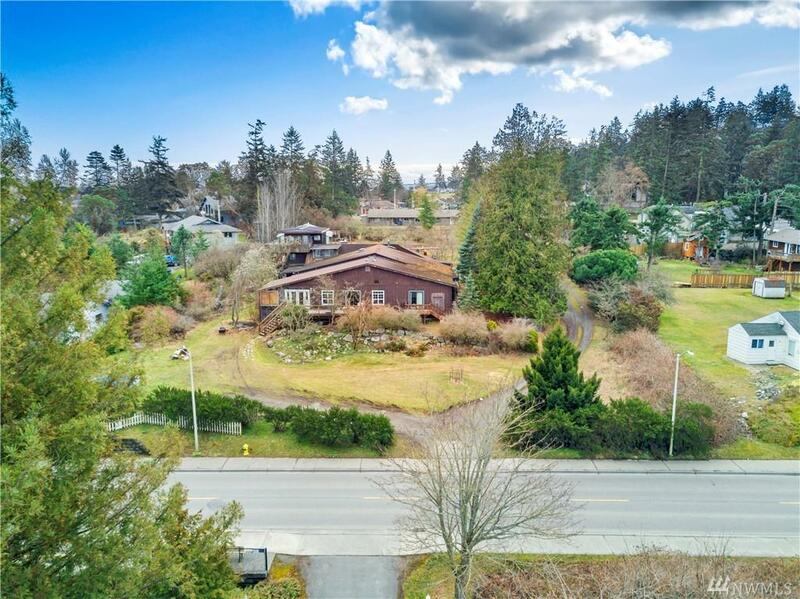 ft includes a 1500 sq. ft 2 bdrm 1 bath rentable unit. 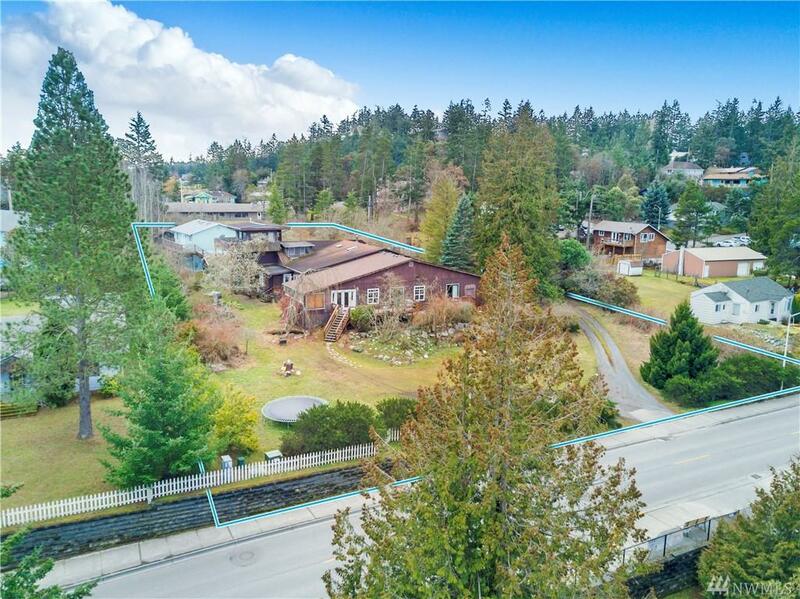 Separate structures include a 1440 sq.ft garage with loft, built in 2016, a registered historic barn & chicken coop.